Cheryl’s background as a Ballet Dancer, Feng Shui Consultant/Lecturer, Crystal Healer and Reiki Master led her to massage. She is an American Heart Association CPR/AED instructor and a NCBTMB Approved Continuing Education Provider. She is a wife and mother of two (three if you count pets). Cheryl’s first massage lesson was over 30 years ago as part of a Dancers maintenance class “Self Massage for your Feet.” Her feet were rejuvenated; and she began regularly giving herself and other dance colleges foot massages to give balance to their bodies. She saw the healing and balance that it offered; this sparked a passion for facilitating balance, healing and growth for all. 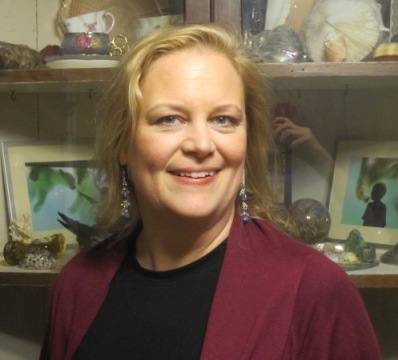 Cheryl’s philosophy is to come from an intention of integrity, compassion, knowledge, and openness when facilitating a clients healing session.